^ Tony did you get those nasty looking tips cleaned up? Polished up the mufflers tonight. After 2 and a half years it's still looking real good. Here it is when I installed it. Last edited by altspace; 04-13-2010 at 09:02 AM. I'm leaning towards the RB exhaust myself. Okay, so Mother's wins. I got some. where can i get mother's at? Got mine at Auto Zone. I went from the Racing Beat to the AP system... for the sound I was looking for, the AP is awesome. . . but seeing these pics of the polished tips makes me miss the RB. The single walled tips of the AP just scream rice. . . but i'll still rock it. Ugh. The worst thing you could use, and if your exhaust got to that point you should be shot. Lol! I will try to help you in your problem. 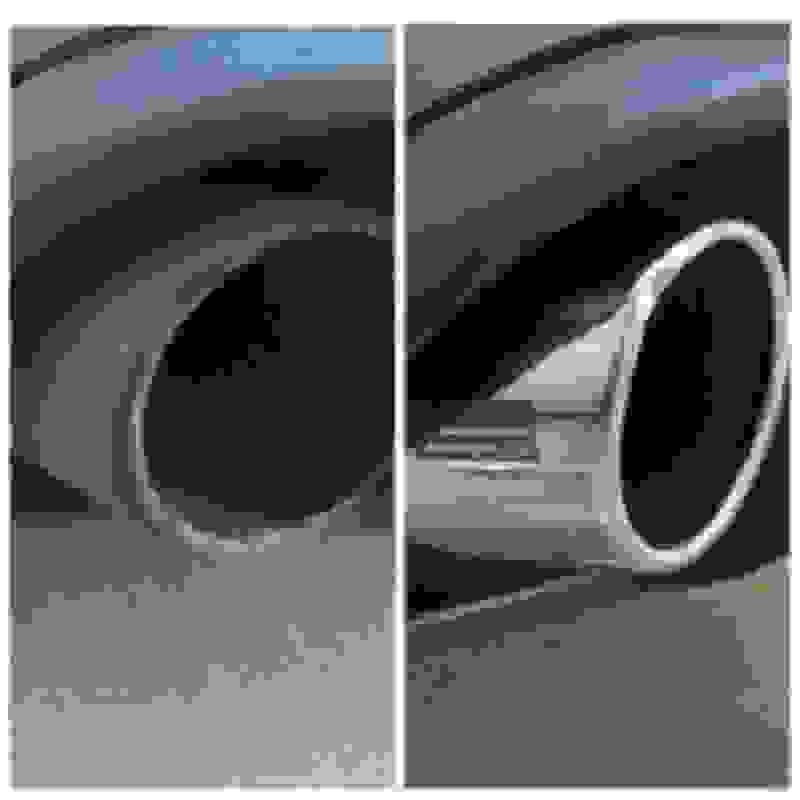 I am expert of making your exhaust shine. Can I know your contact information so that I can provide you with the one you need. 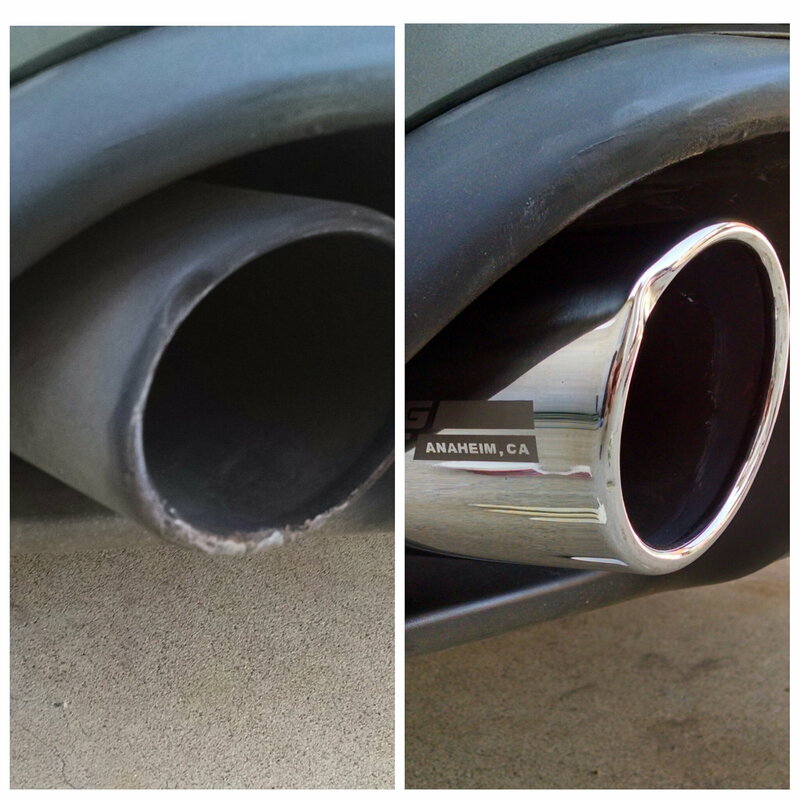 guys, wax the exhaust tips after you cleaned them, much easier to keep them clean. Here's my 2004 oem exhaust with about 60K miles on it. Took me 10mins to clean them. They only got that dirty because a friend was using my exhaust for awhile. Josh I'm pretty sure your RB is more polished now than when you first got it, lol. Great work. The canisters are for sure. Hehe. Id have to agree, mothers all the way. hadnt cleaned my tips in about 4 years and there was quite a bit of carbon build up. i run the rb catless mid pipe as well.